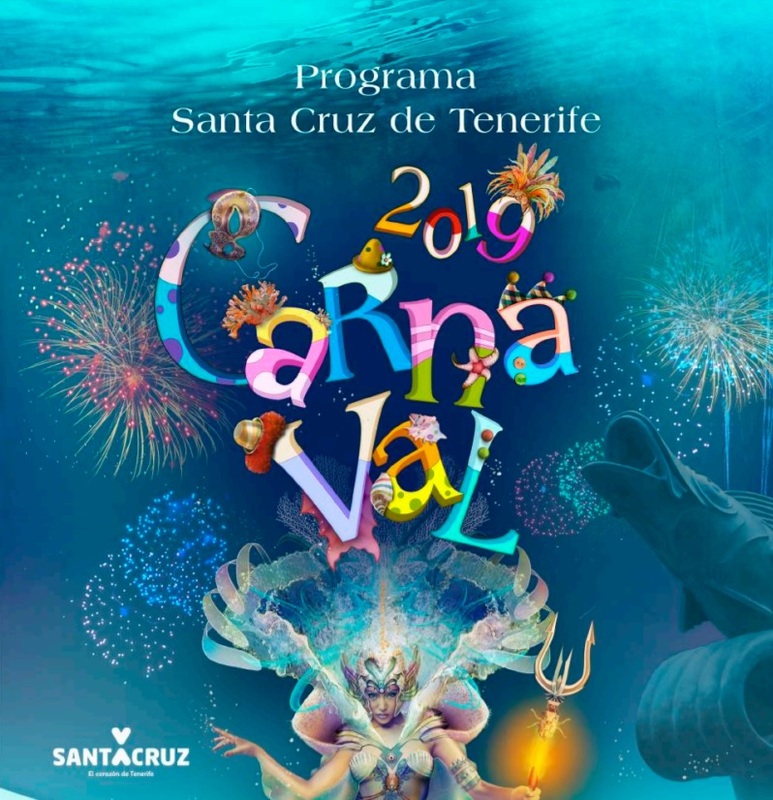 You can now download the official program for Santa Cruz de Tenerife Carnival 2019 from the Carnival website and clicking on "CALENDAR" or direct from this link (PDF). 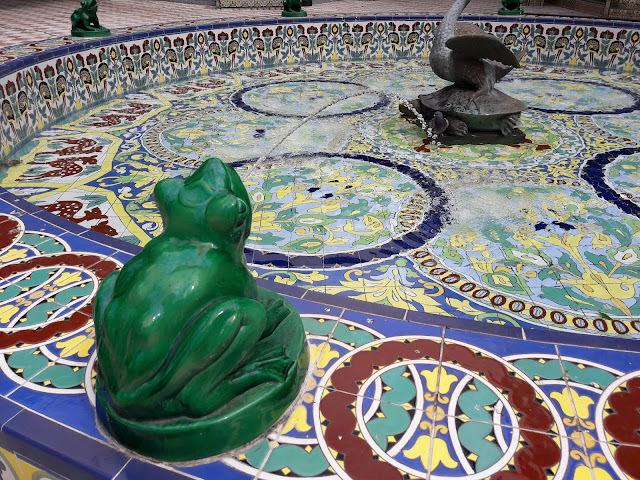 The 52 page program (in Spanish only) covers all of the events from last Friday's inauguration, right through until the final weekend. Having double-checked through the list, we can confirm that the main events we listed in the Provisional Programme for Santa Cruz Carnival 2019 are the ones that appear in this final program, but this also gives details of locations and times of the events, as well as lists of the artists, bands and DJs performing each day and / or night at the various stages around the city.